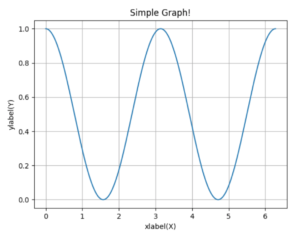 Matplotlib package helps you create many types of graphs. it is based on Numpy Arrays. Now we want to generate a graph on http request. Pandas is a great package for data analysis – one object it defines is a dataframe – a 2 dimension table with many methods act on it like SQL. Like the above, we can add any package we want , manipulate it on the server and make an http request from the client to load it.